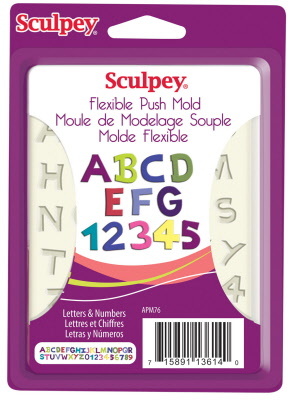 Letters and numbers are a must have for any crafter! 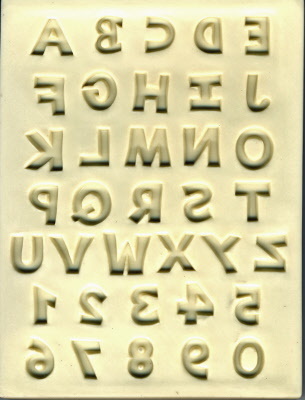 A great alternative to stamping! The fun neutral font works perfectly across all projects! Perfect for paper crafting, jewellery making and much more! Complete alphabet and numbers 0-9 allowing any combination. Characters are approximately 12mm in height.